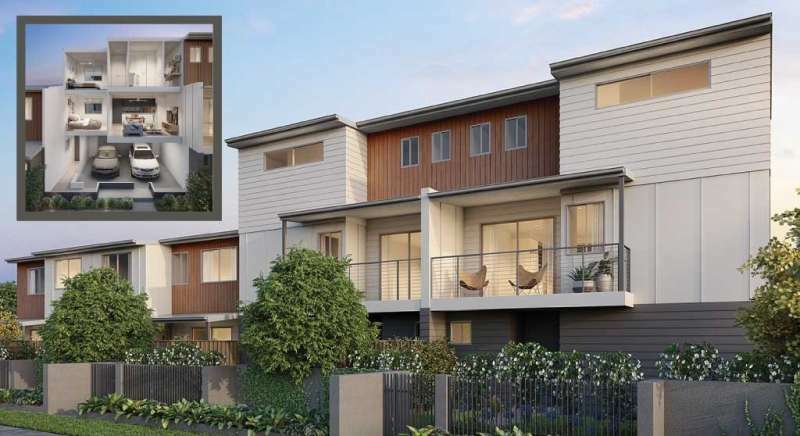 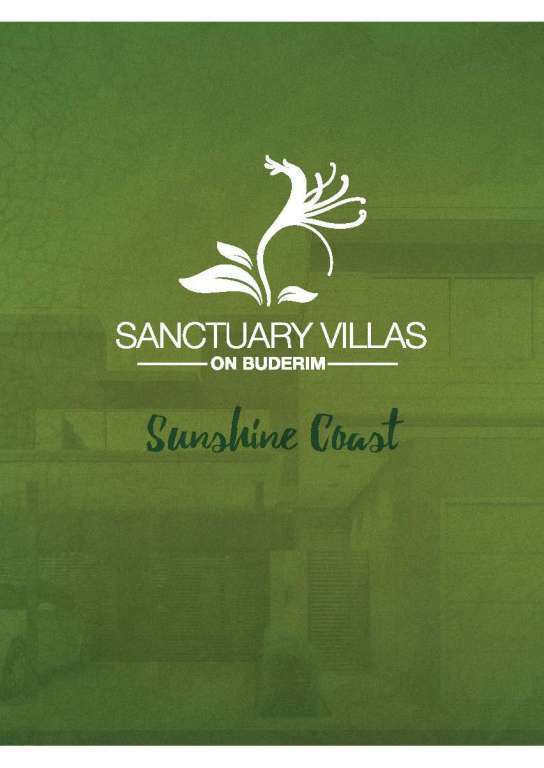 Sanctuary Villas on Buderim showcases a selection of contemporary homes, nestled in the heart of the Sunshine Coast. 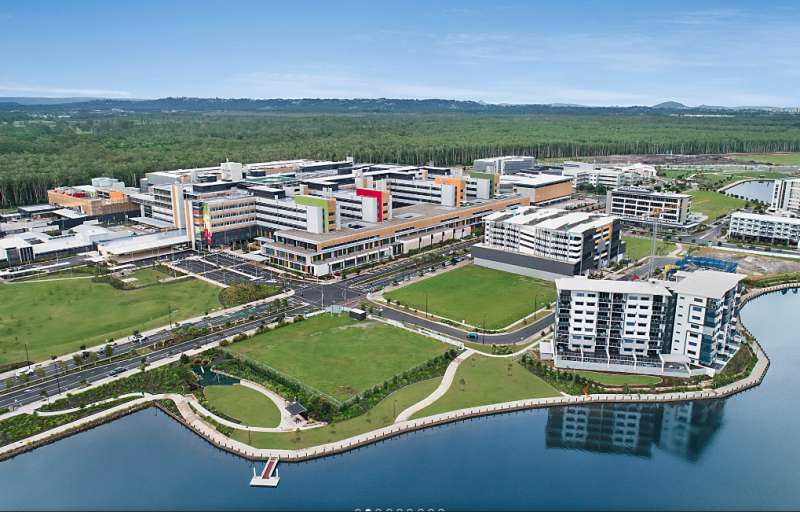 Reside in a natural haven and lose yourself in the tranquil surroundings of rainforests with beautiful Queensland beaches only moments away. 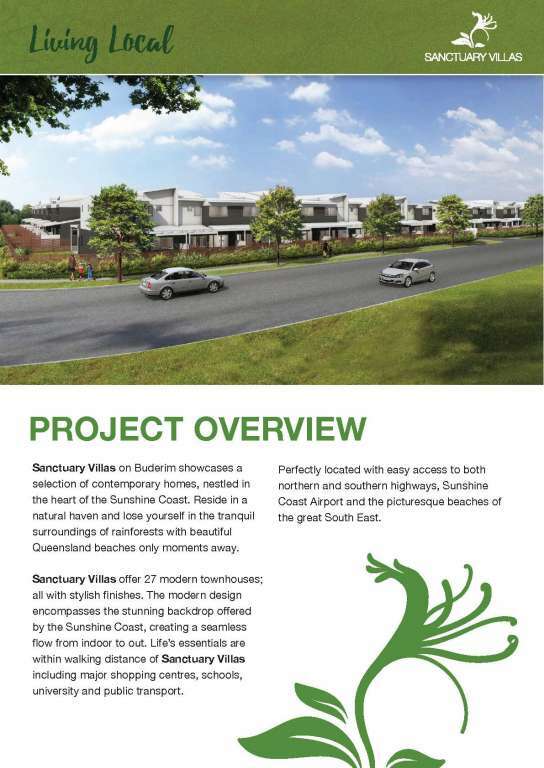 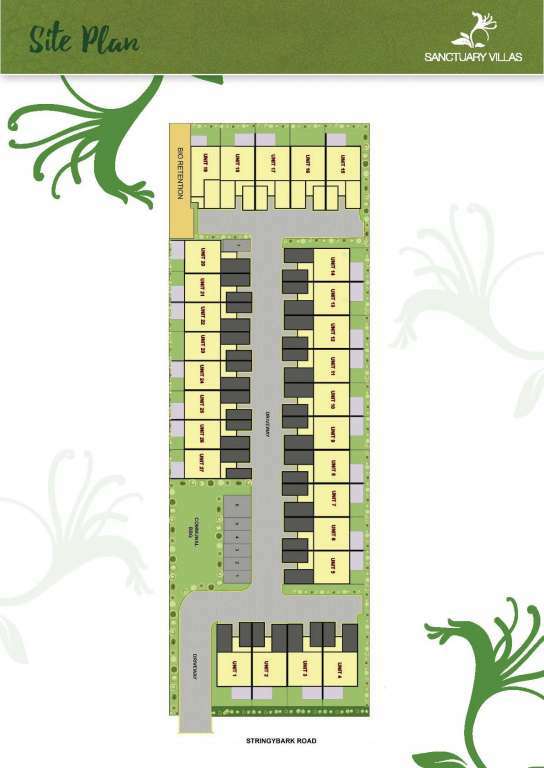 Sanctuary Villas offer 27 modern townhouses; all with stylish finishes. 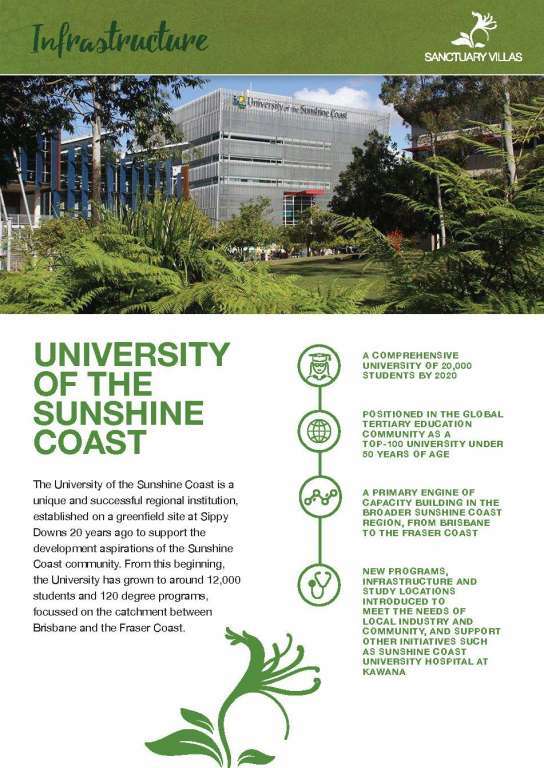 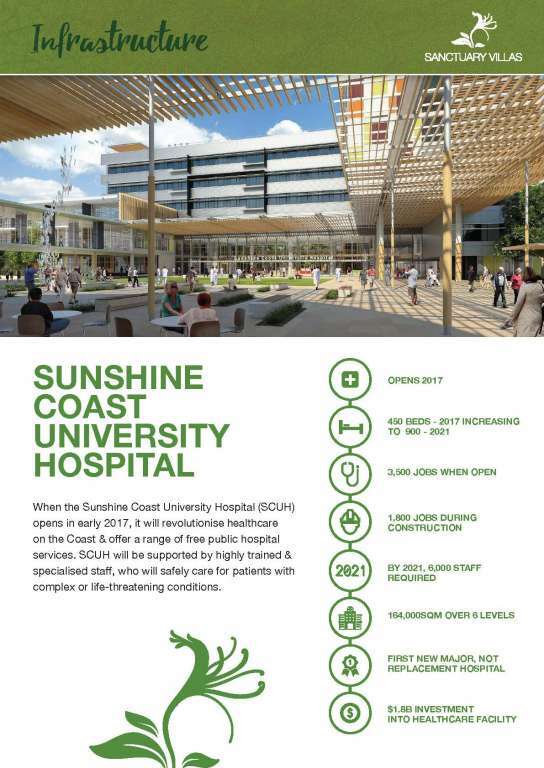 The modern design encompasses the stunning backdrop offered by the Sunshine Coast, creating a seamless flow from indoor to out. 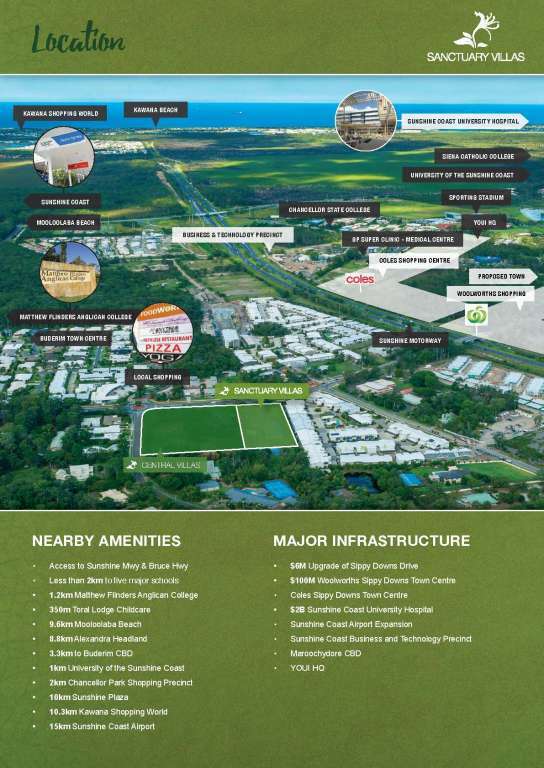 Life’s essentials are within walking distance of Sanctuary Villas including major shopping centres, schools, university and public transport. 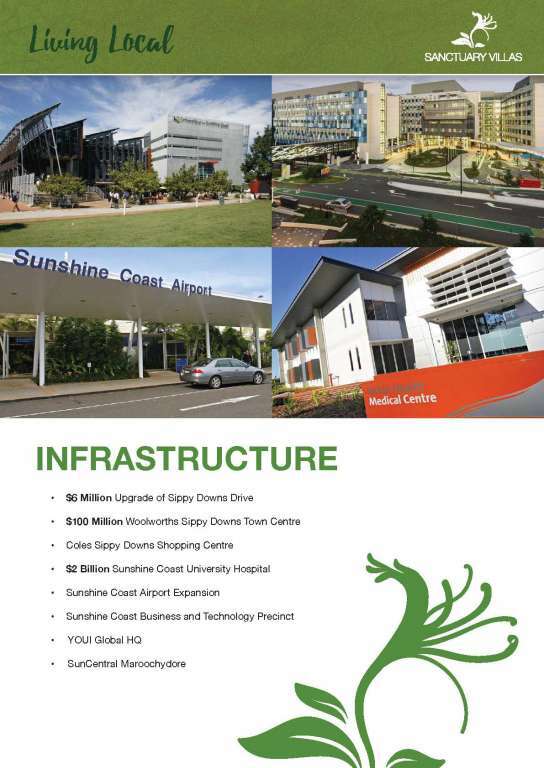 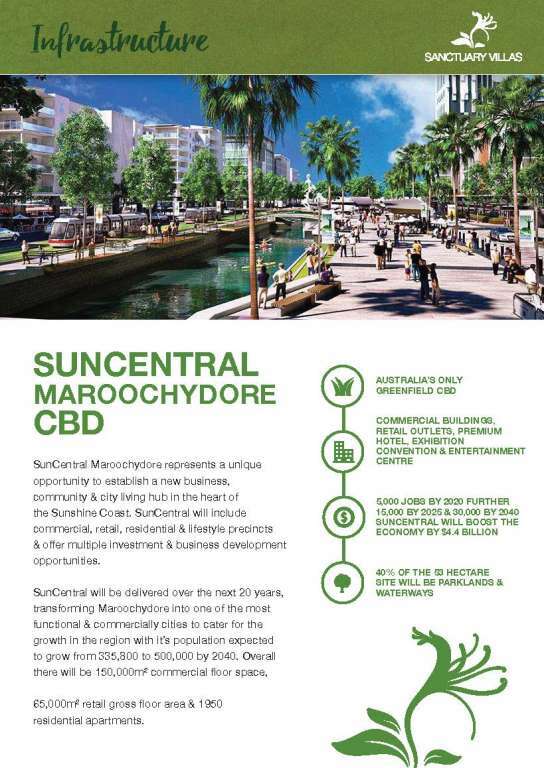 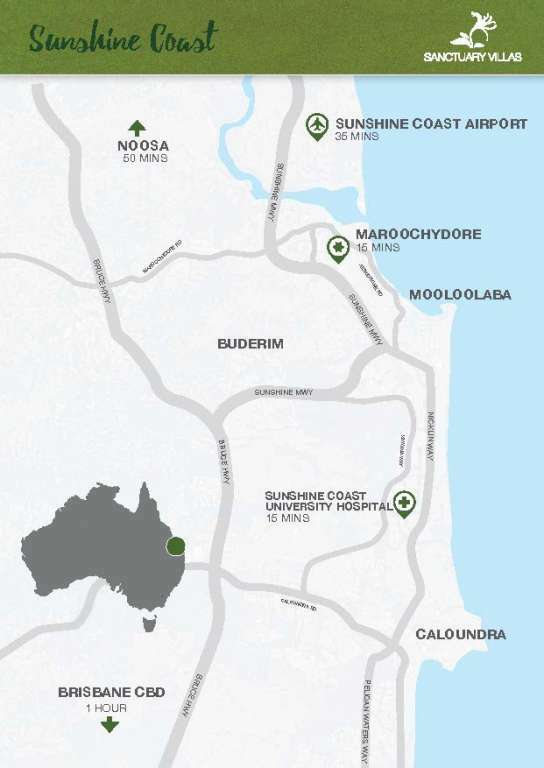 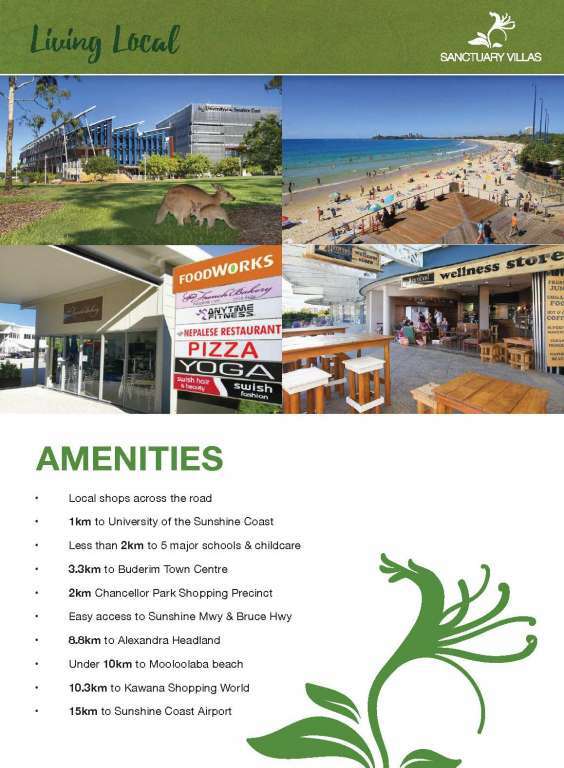 Perfectly located with easy access to both northern and southern highways, Sunshine Coast Airport and the picturesque beaches of the great South East.